will you gain their attention and impact their decisions? Let’s face it… Google is the new yellow pages! That makes Search Engine Optimization (SEO) a very crucial component of any business website. Yet, it’s amazing how many companies completely ignore even the most fundamental aspects of SEO. Mystique understands that you can have a visually appealing website and an excellent marketing message, but if your prospects can’t find your website through search engines you’re leaving money on the table. Would you like to greatly increase the number of visitors to your website? Hundreds of millions of consumers are searching the internet every single day. Many are searching for products or services that your business provides. Not having your website optimized for search engines is like putting up a billboard in the middle of the woods. It may be there but nobody will see it. And very few could even find it if they were looking for it. This is the same concept as your website. If it was a billboard you would want to put it up on the busiest freeway you could find. Well my friends, that freeway is Google, along with a few other major search engines as well. Just like other forms of marketing and advertising, SEO requires persistence and a lot of testing. The optimization process is complex and time-consuming. But the fact remains, SEO is cost effective, and should not be ignored. 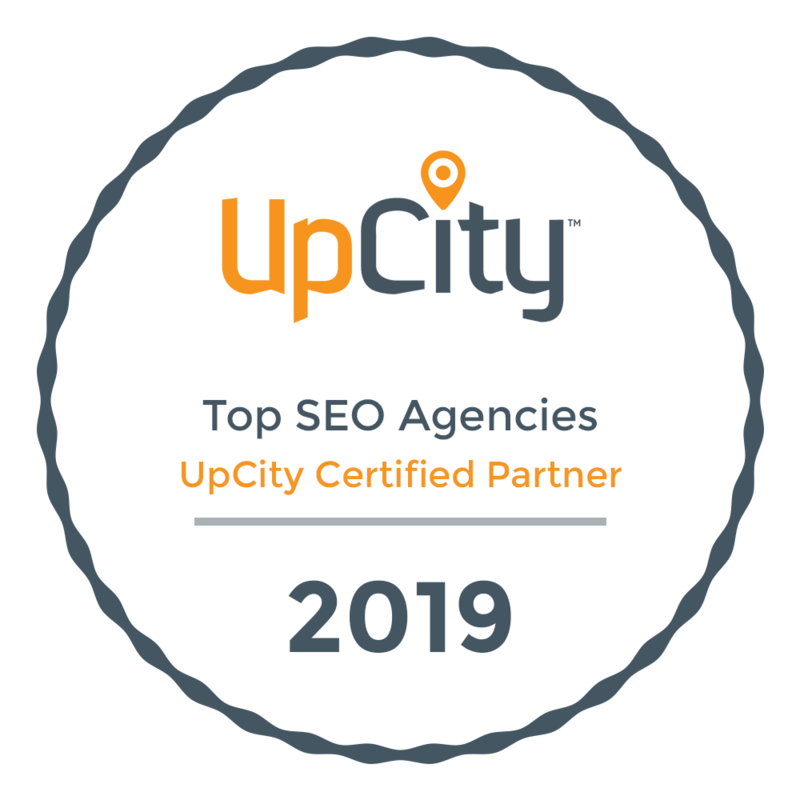 As a SEO company in Toronto, Mystique understands how to align your web pages with the (ranking) ever-changing algorithms of the search engines. And how to out-smart your competitor’s optimizers. If you’re ready to increase your website traffic, sales, leads, and profits, then its time you optimized your website for the search engines! Take a moment to start the SEO conversation now by filling in the sidebar form or call Paul directly at 416.441.2666 x14. Forrester predicts that by 2014, 53 percent of total retail sales (online and offline) will be affected by the Web, as consumers increasingly use the Internet to research products before purchasing. 88.1% of North American internet users ages 14+ will browse or research products online in 2012. 82.6% of internet users use search.